You are worried because your child is shorter than his mates. You might be wondering’ if my child is growing normally?’ Diet plays an important role in a child’s growth. You all know the fact that a poor diet can hinder your normal growth process and has adverse effect height. Your body needs the energy to grow. When you don’t take energy in form of food, your body starts compromising on your physical as well as mental abilities. If you spot slow growth in your child, you need to get him back on a good diet providing balanced nutrition. Stunting is almost irreversible in the adolescent. You need to catch up on a healthy diet to fix short stature before it becomes irreversible. You should focus on following 2 points to avoid stunted growth in your child. If your child’s growth is slow, he may be taking fewer calories than his requirement. Underweight and stunted kids require more calories than normal to catch up on healthy growth. But make sure they consume energy dense foods rather than empty caloric foods. Empty caloric foods only provide energy but your child needs a whole lot of nutrient to keep up with linear growth. Iron delivers oxygen to the body to our body cells and during growth, the iron requirement increases exponentially. Incorporate iron-rich foods like leafy green vegetables, beans, and peas in your diet. Prepubertal, stunted, and underweight kids require zinc-rich foods to increase catch up. Spinach, shrimp, beans, and beef are major sources. Vitamin D and calcium uptake spur child’s growth in early age. Give 2, 3 glasses of milk and schedule extra daytime playtime to enhance physical activity and growth. 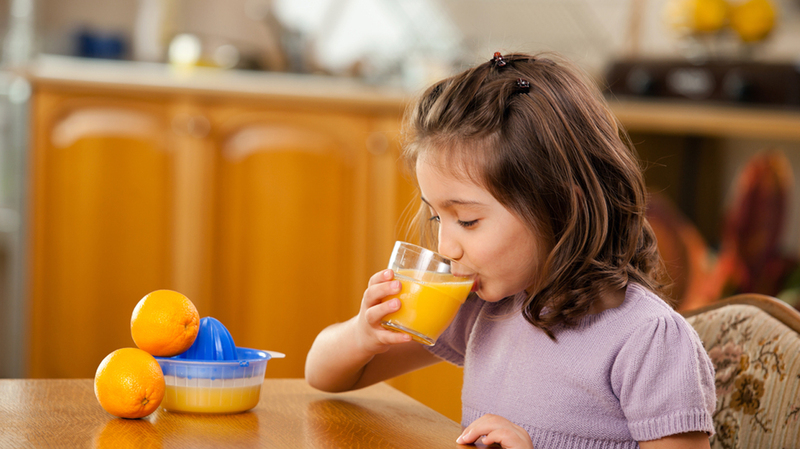 Your Child’s height can’t reach to its full potential if they eat certain foods in excess. 2. Too much unfermented soy interferes with calcium absorption in the body leading to poor growth. Phytic acid in unfermented soy i.e. soy milk, tofu and yogurt binds calcium and excrete calcium out of your body. 3. Studies show the children who consume excess sugar are shorter than those who don’t. Sugar raises insulin level and hinders normal growth in kids. 4. Cut back on sodas to gain potential growth. Carbonated drinks contain high phosphorous concentration which leads to low bone density. A well-balanced diet is a key to a healthy life and linear growth is a strong marker of it.